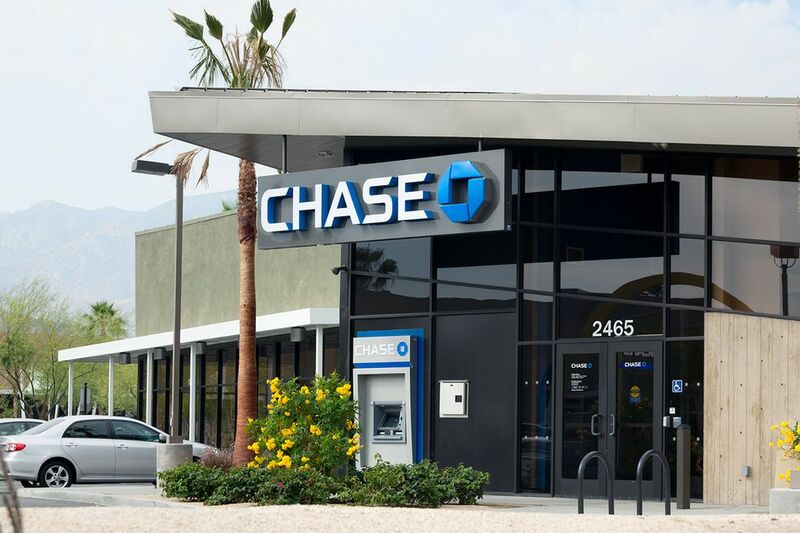 The term "big four" within the banking industry refers to the four largest banks in the United States: JPMorgan Chase & Co., Bank of America, Wells Fargo, and Citibank (Citigroup Inc.). With each bank holding assets from $1 trillion to over $2 trillion each in 2018, these institutions serve the majority of personal and business account holders in the U.S., reportedly holding 45 percent of deposits in the United States. However, the nation has many other very large banks, all with total assets in the billions. These banks easily fall under the definition of “big banks,” and would presumably be considered by some as too big to fail. Become familiar with these banks so you can make better choices for your banking needs. After all, if you haven't already, you'll probably be doing business with one (or several) of the top 15 biggest banks in the future. Branch Banking & Trust Corp.
Go local: if you prefer smaller institutions, there are likely several local banks and credit unions in your area. These organizations might be more community-minded, and you might also enjoy a more personal touch. Still not sure what a credit union is? Learn how they work. You might also find lower fees at some of these institutions, especially credit unions. Go online: Online banks are increasingly popular, and they can even stand on their own (without the need for a brick-and-mortar bank in some cases). They typically have competitive rates and low fees. However, there are some benefits to keeping access to a local branch. There was a time when big banks offered the best selection of products and services, but that's no longer true. Small institutions sometimes even lead the way with new technologies, and big banks make it harder to manage your money. For example, some banks charge additional fees to download your transaction history into third-party software products, and your best bet for free checking is not a big bank. Which Banks are the Worst in America?